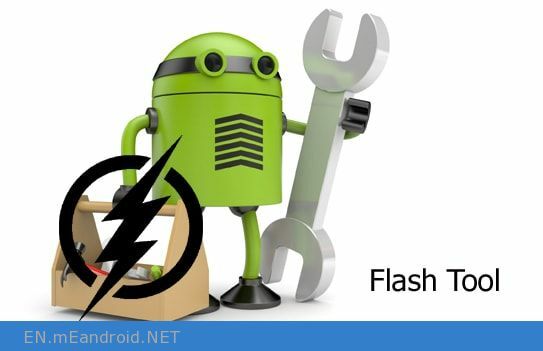 eMMC DL Tool allows you to flash stock firmware on the devices running on Qualcomm Chipsets. Simply Launch the Tool and Load the Firmware Folder. then after choose the Port . (where your device is attached to the computer) and Click on the DL Button to Start the Flashing Process.